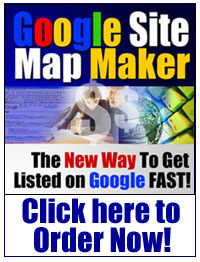 Site Map Maker | Get Listed With Google Fast! That's right .gz the preferred Google Site Map format, it will zip and upload the site map for you. But wait we are not done yet! After this process has been completed Google Site Map Maker will then ping Google and tell them you have a new sitemap ready to be crawled! 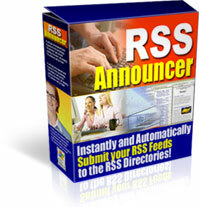 "Thank you, Thank you, Thank you... you solver a big problem for me and saved me a lot of time to boot!" Unbelievable how easy it was to get my web site listed with Google. Definitely worth the expenses. My site was completely spidered within 24hrs after creating my sitemap. But I’m not going to charge you that, or even my minimum project price. 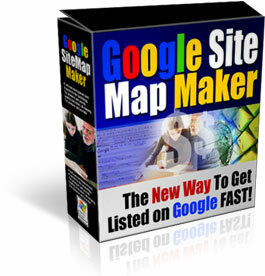 In fact, your total investment for Google Site Map Maker is only $37! So I’m selling Google Site Map Maker – a $1,000 value – for $37 for a limited time only! Click here to order right now for only $37.00 (even if it’s 3:00 am in the morning). P.S. Just think! 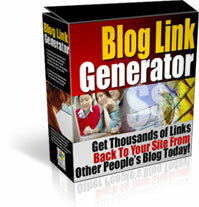 You’ll never again suffer through the pain and hassle of spending hours trying to conquer Google! Isn’t that alone worth $37.00? Plus, you get 3 other high quality, high power tools for the price of one.